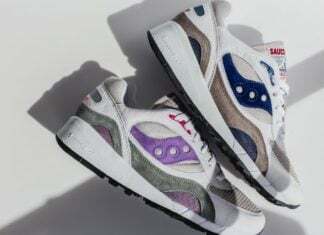 Saucony Information and Release Dates. 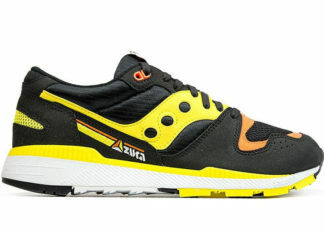 Saucony started it’s roots in Pennsylvania back in 1898 by Abraham Hyde. 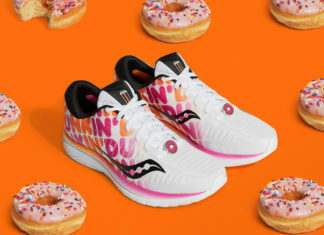 At the time they were known as Hyde Athletic Industries. 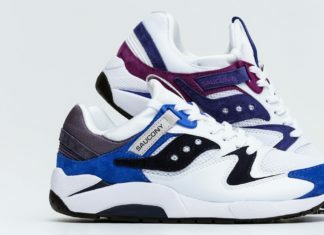 In the 1980s, the brand would change it’s name to Saucony. 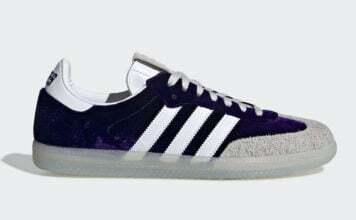 Most popular is their retro line that features the Courageous, Grid and Shadow models. 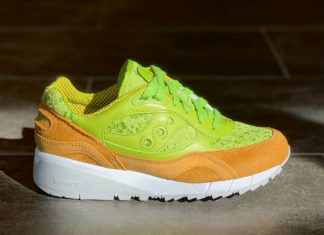 You can find all the latest info and releases for Saucony here.